When endowments, foundations, nonprofits, and other institutional-level clients need investment advisory or management services, they typically issue a request for proposal (RFP). Perhaps you've noticed that more RFPs seem to be crossing your desk? If so, you're not alone. 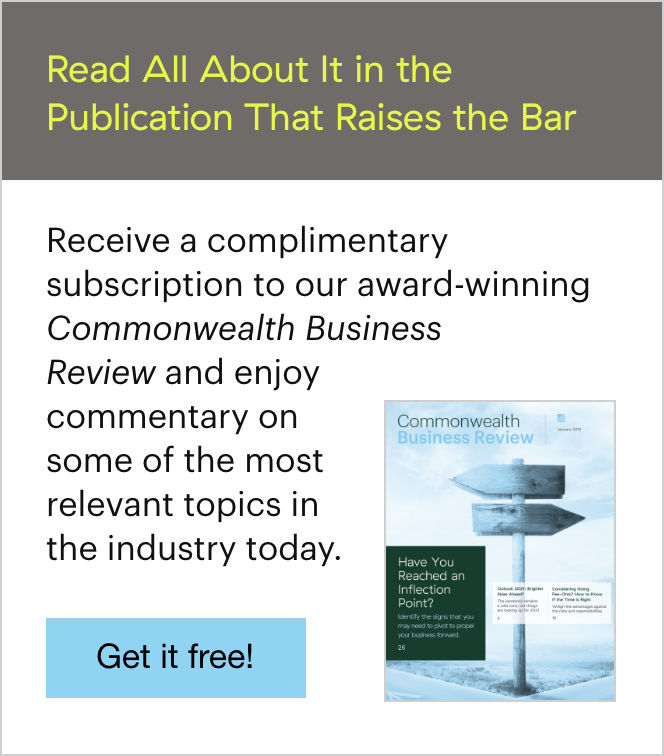 Here at Commonwealth, we’ve seen an upward trend in the number of advisors being asked to participate in RFPs for nonprofits that support local communities. Why the uptick? As advisors' clients establish themselves as leaders within their communities, they often become board members of various organizations. This, in turn, can lead to more RFP referrals to those advisors with high-net-worth clients. 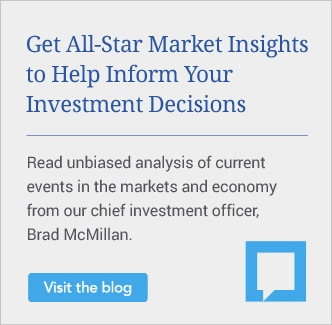 When you consider that a typical RFP can range from $2.5 million to $20 million (a sweet spot for firms that don't specialize in managing endowment/foundation assets), adding institutional clients to your business could be a winning proposition. So, whether you’re responding to an RFP for the first time or just want to refine your approach, I’ve compiled some tips for RFP success—starting with knowing what to expect. For many of you, the process of writing and developing an RFP response may be an intimidating one. You will often be asked questions that you don't normally hear from your other high-net-worth clients. Further, you'll most likely be required to include formal descriptions of your operational procedures. To help increase your comfort level with the process, start by getting to know the anatomy of a typical RFP. Now that you know what you’re looking for, you’ll be in a better position to assess the opportunity. It’s important to keep in mind that developing an RFP response can be labor intensive and time consuming. So, although it might be tempting to apply for the $100 million RFP that you received in the mail, you should first properly evaluate the opportunity, including whether your firm meets the minimum requirements to manage those assets. Another point to consider is that some organizations are required to put out an RFP every couple of years—at a minimum—even if the organization is happy with its investment manager. So, if you receive an RFP seemingly out of the blue, with no connection to the organization, this should give you pause. Tip: In our experience, those advisors who have some relationship to the organization have seen the greatest RFP success—although how well you can meet the specific needs of the organization can ultimately seal the deal. Before they are sent out, most RFPs are reviewed by a committee within an organization; as a result, the questions within the different sections have likely been drafted by different members of the committee. While you will see generalized questions (e.g., tell us about your firm’s history), you will also see more specific questions that convey the interests of different board members (e.g., tell us your opinion on socially responsible investing). Tip: Most RFPs will include a time frame within the process in which you are allowed to contact the organization and ask questions. Use this time wisely and try to zero in on those questions that stand out from the rest. By doing so, you’ll gain valuable insight into where you should focus your efforts in drafting your RFP response. In many cases, board members of nonprofit organizations have a fiduciary responsibility to ensure that assets are used and managed in the best interest of the organization. As such, they are required to draft an investment policy statement (IPS) and/or spending policy that defines what is considered appropriate in terms of money management. In a nutshell, these are written documents that help the board meet its fiduciary responsibilities. Using the IPS and spending policy as a starting point, the RFP essentially asks prospective investment managers specifically how they would help the board meet its obligation to the nonprofit’s investment goals. For you, it might help to think of the RFP as a fiduciary tool—an objective way for your prospective client to do an apples-to-apples comparison of the qualifications and capabilities of prospective firms it wants to consider to oversee its assets. Tip: As the investment manager, it’s very important to properly address the RFP questions, as the board will use the responses within the RFP as the gatekeeper for whom they will allow to formally meet the board in what is often called a finals presentation. So, not only should the RFP responses be clearly written and presented in a professional manner, they must also reflect your firm’s values and capabilities in a compelling way that differentiates you from the competition. Of course, be sure to reach out to your broker/dealer to see what resources it has available to help you put your best foot forward when responding to an RFP. Depending on the time frame and level of assets involved, the RFP process can be a valuable opportunity to separate yourself from the competition. By understanding the basics of the RFP document—and tailoring your responses so they reflect the unique benefits of partnering with your firm—you will be on your way to RFP success. 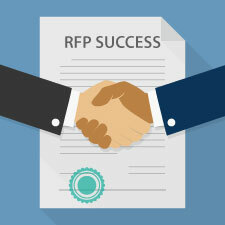 What criteria do you use to assess whether to pursue an RFP? How do you differentiate yourself from the competition? Please share your thoughts with us below.